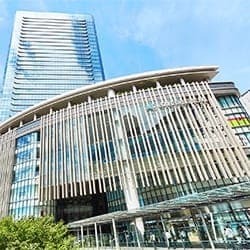 The Umeda, Osaka area is the economic center of the Kansai area, as well as the locations of a great variety of shops, making it one of the largest scale shopping areas in Japan. 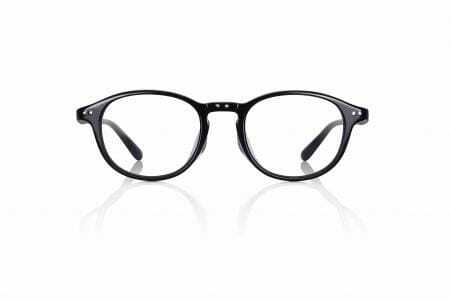 It's also extremely convenient to access. 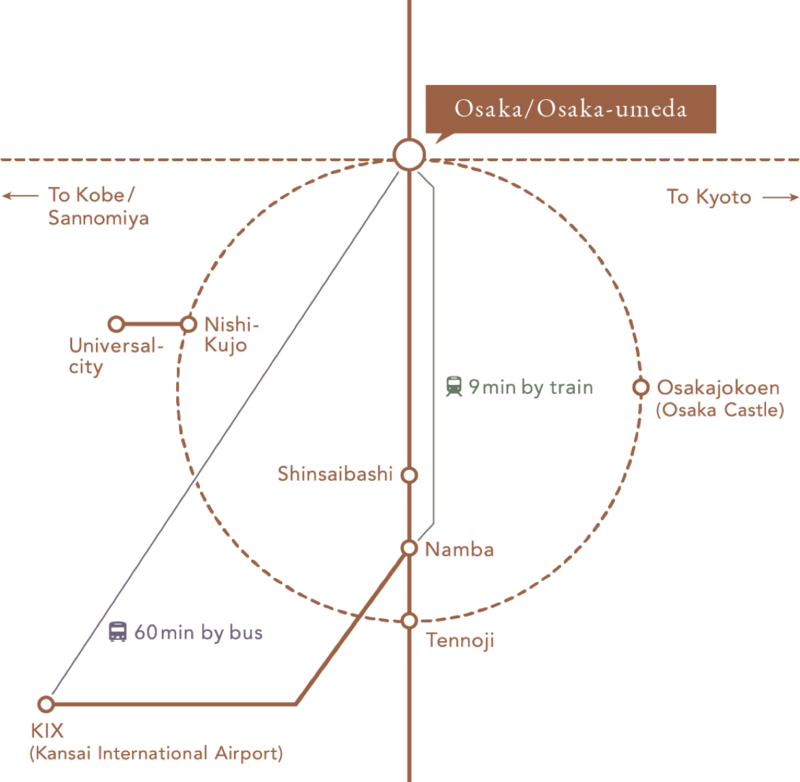 7 stations on the Hankyu Line, Hanshin Line, JR Line and the metro connect to form Osaka's greatest transportation hub, making it easy to reach the area from the popular neighboring cities of Kyoto, Kobe, Nara, and Himeji. 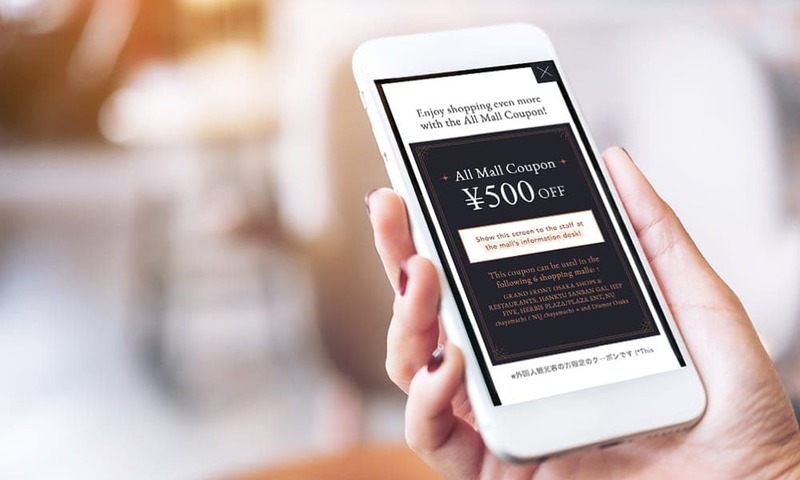 Naturally, you'll also be able to quickly reach sightseeing locations in Osaka City, including the Namba and Shinsaibashi areas, Universal Studios Japan, and more. Shuttle buses to Kansai International Airport are also in operation. Umeda is also just one stop away from Shin-Osaka Station, where the bullet train stops. The area can also be easily reached from other parts of Japan, like Tokyo and Nagoya. 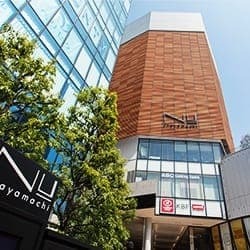 The Umeda area includes the greatest number of brands in the country, all gathered together within walking distance in one of Japan's largest shopping area. 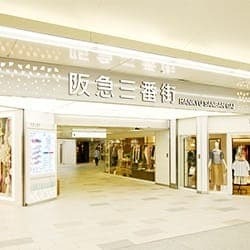 It contains the greatest department store square meterage in all of Japan, and boasts the second highest gross sales in the country. 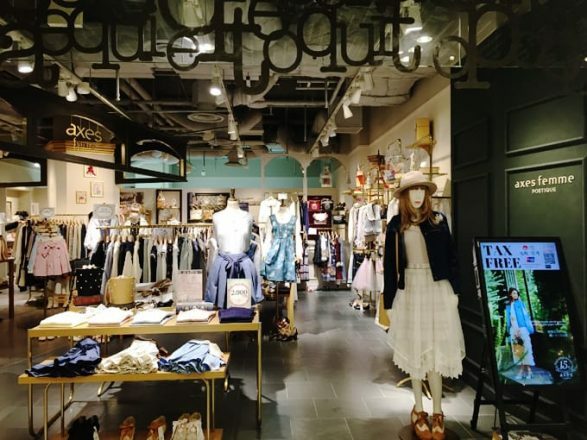 The variety of shopping categories available—including fashion, cosmetics, electronics, smaller accessories and miscellaneous items, tableware, and more—at the shops in Umeda make it the largest such collection in the Kansai area. Umeda is a one-stop shop for all you're looking for. 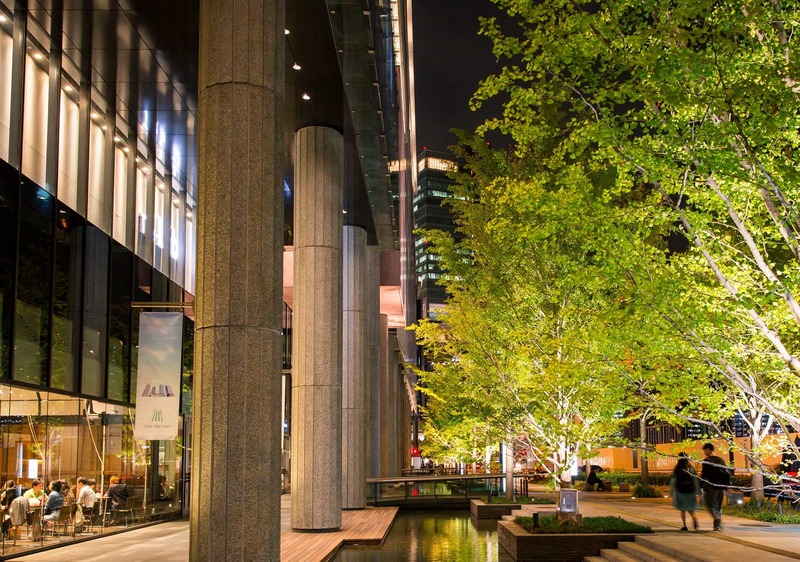 The Umeda area offers plenty of opportunities for elegant experiences. 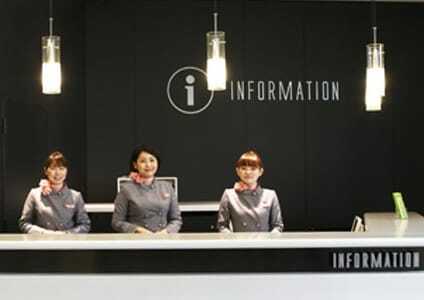 Aside from luxurious dining and drinks, you'll find restaurants and cafés with stylish interiors, bars with views of the Osaka nightscape, aesthetic salons for an oasis in the city, and plenty more to provide the perfect ambiance. Even in the city center, discover extraodinary experiences to take you away from the hustle and bustle. 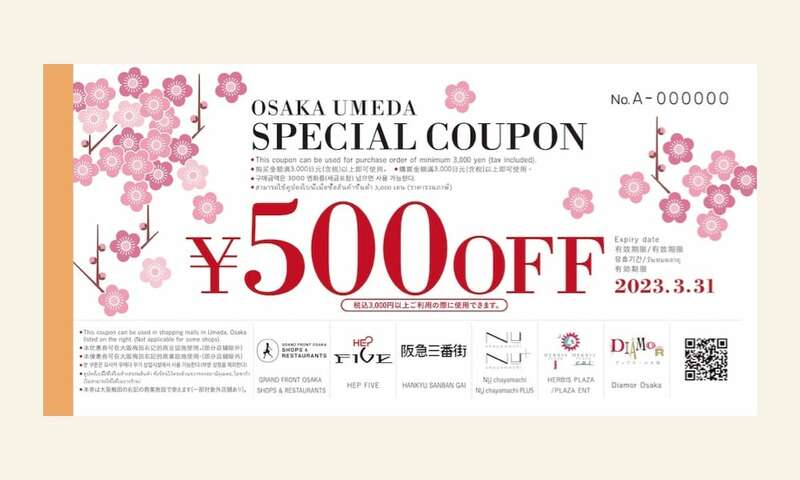 When this happens, Umeda's underground shopping arcades will be your friend. 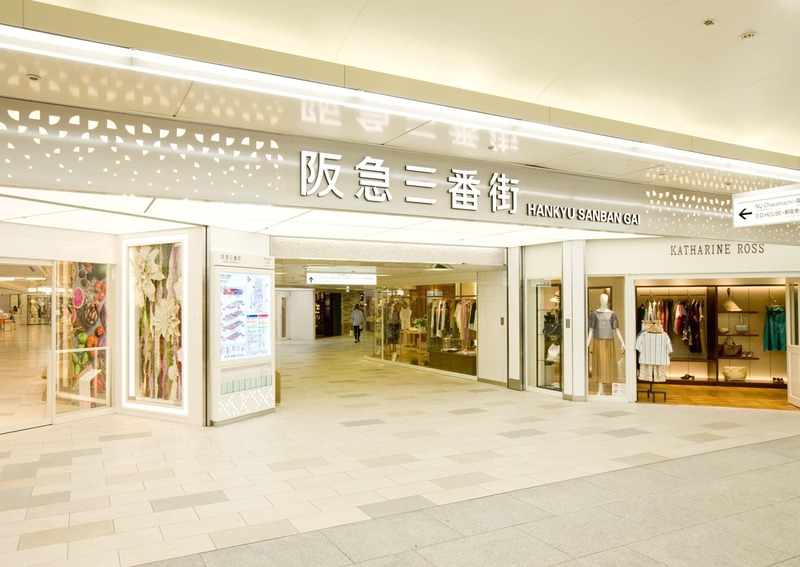 The shopping center under Umeda is vast enough to be called a labyrinth, and is full of everything from clothing shops to dining. 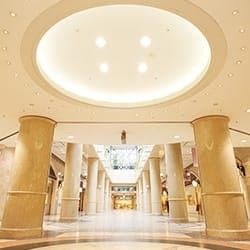 Several stations and shopping centers are connected through this underground area, making it perfect for strolling through on a rainy day. 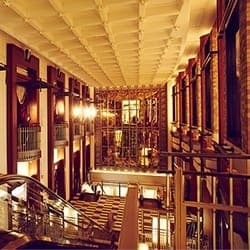 Umeda is home to a wealth of diverse entertainment options, including cinemas, theaters, live music houses, and restaurants with live music performances. 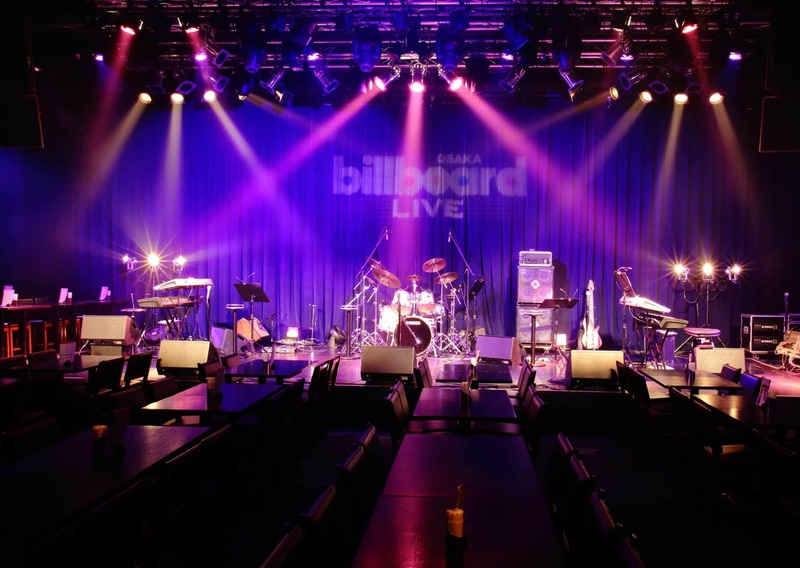 Billboard Live Osaka offers performances by top class artists from Japan and around the world under the world's most trusted music brand name. 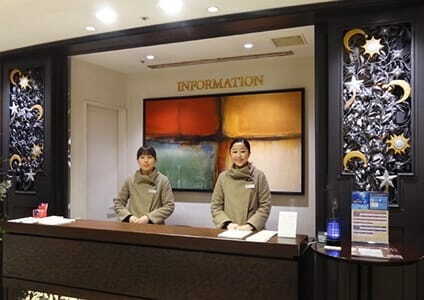 There are also frequent performances of world-famous musicals from Japan's best theater groups and seasonal troupes, which you can enjoy without having to worry about any language barrier. 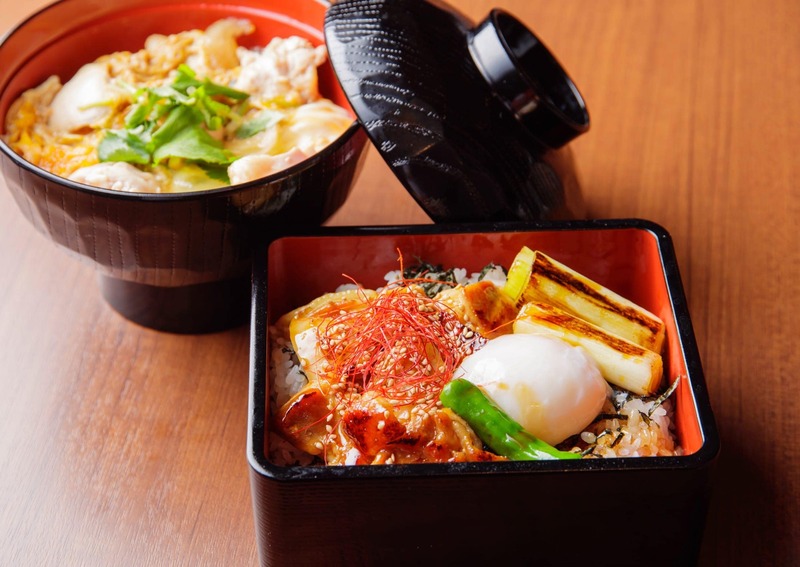 Umeda is home to restaurants offering many different types of cuisine: traditional Japanese, French, Italian, Chinese, Thai, Korean, and more styles from across the globe. Desserts that you'll be sure to want to snap a photo of are also popular. Find dining options to suit your style, whether in a restaurant with private rooms, a casual food court, or a snack to carry with you as you stroll through the city. 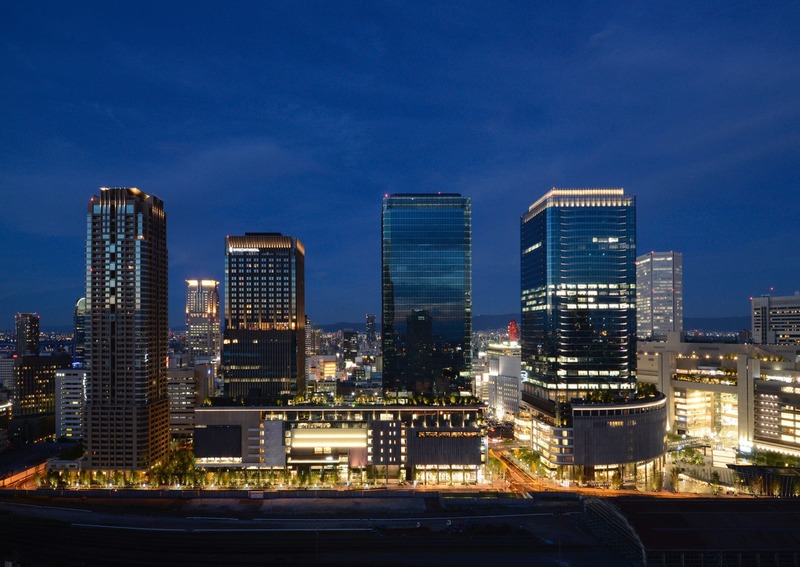 With its line-up of highrise buildings, the Umeda area also offers some stunning scenery at night. 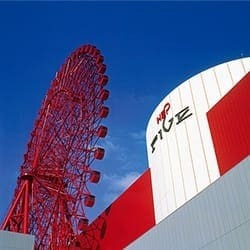 Take in the nightscape from a polished rooftop garden or landmark ferris wheel, and see the city of Osaka come alive. You can also enjoy romantic views looking down from many restaurants and bars. 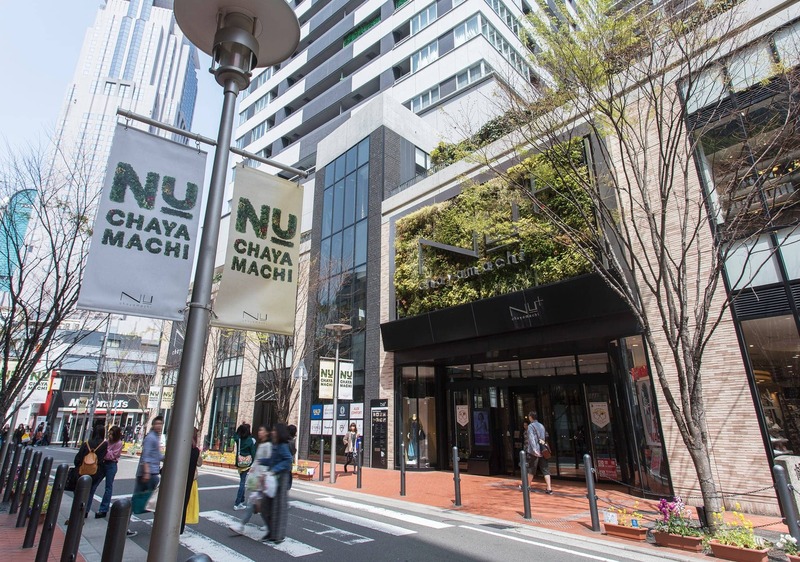 Enjoy shopping in the Umeda Area! See coupons for other stores!